Rocketman (film, 2019). A biographical musical film by Paramount Pictures. Directed by Dexter Fletcher. Official Trailer. 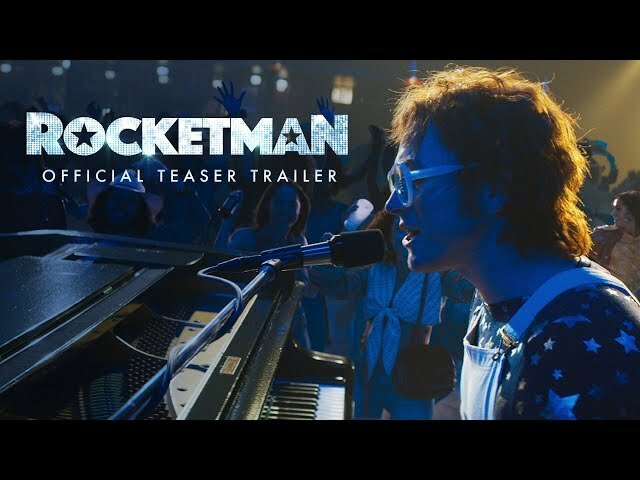 Rocketman is a biographical musical film directed by Dexter Fletcher. 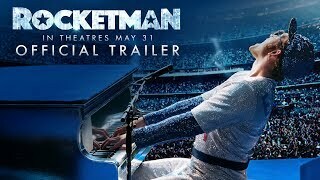 Rocketman (2019) - Official Trailer - Paramount Pictures. 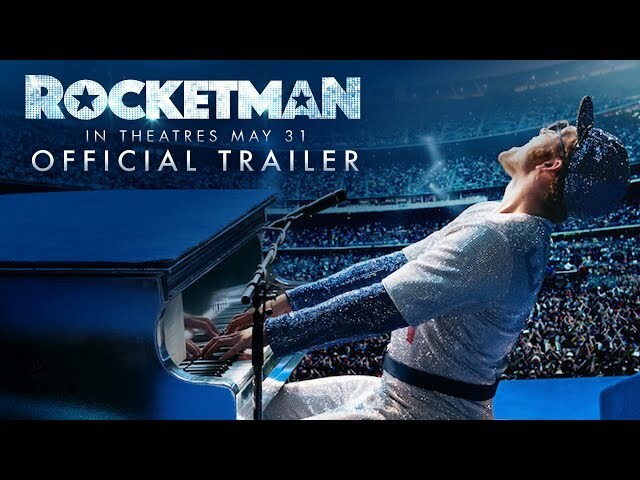 The film Rocketman was scheduled to be released by Paramount Pictures on May 16, 2019 (Cannes), on May 24, 2019 (United Kingdom), on May 30, 2019 (Germany) and on May 31, 2019 (United States). The duration of the film is 141 minutes. The film's budget is $40 million.